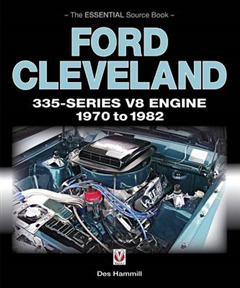 The definitive history of 335-Series Cleveland Small Block Ford V8 Engines produced in the USA, Canada and Australia between 1970-1982. 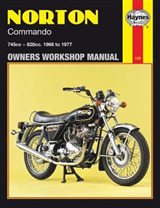 Years of meticulous and dedicated research have allowed Des Hammill to collate extensive and accurate information to produce this fully comprehensive, unique technical appraisal of the Ford V8 Cleveland engines, including previously undocumented knowledge from both the engineers and engine plants involved in the design, development and subsequent manufacture of this highly prized engine from its inception in 1968 until production ceased in 1982.  Coverage includes Ford engine plants, all Cleveland 335 variants, cylinder heads, preparation for racing, camshafts, technical data, racing history in NASCAR and Pro-Stock; in fact, just about everything you could wish to know about this classic engine. 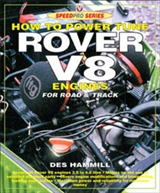 This is one of an informative series of books depicting the history of the individual series of Ford overhead valve V8 engines.